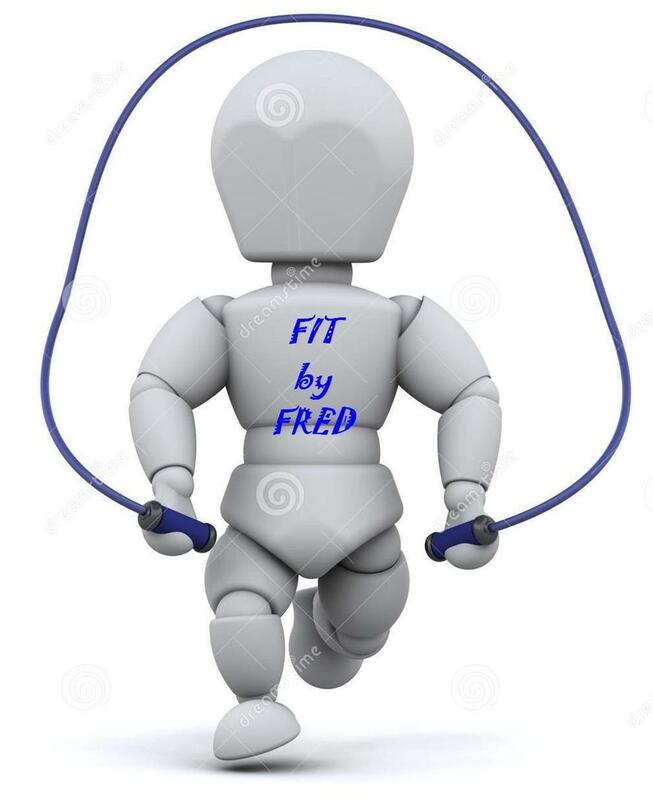 For 30 consecutive days, no matter what you do in a normal day – whether that means you are generally sedentary, run 20 miles or anything in between – try adding in just 5 minutes of jumping rope each day. I don’t care if you are a novice or an expert like Buddy Lee, the simple idea is to just work at jumping for 5 minutes time. If you don’t own a jump rope or aren’t skilled, it’s fine to simulate the movement. “Shadow jumping” – not unlike “shadow boxing” – is still a phenomenal way to increase your heart rate, burn calories and work the muscles of the entire body. Now you may wonder what an extra 5 minutes each day may provide you with and I would love to answer that question but I’d like you to find out yourself. I would recommend that you weigh yourself on day 1, day 15 and on the last day of your 30-day experiment and see if there is any difference in your body weight. In addition, you may find some other benefits to the activity but like I said, that’s for you to observe. Next Next post: How Often Should You Exercise?